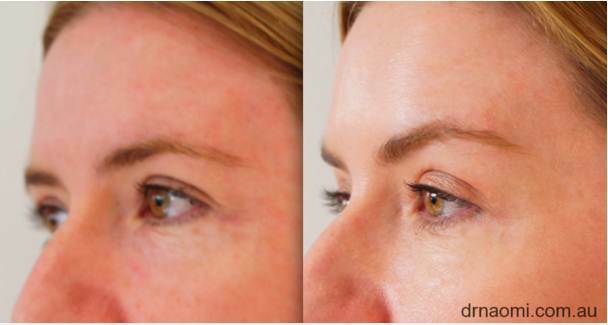 Brow lift injections are a common treatment at our Sydney clinic. As some people age, their brows start to droop and they look more tired. 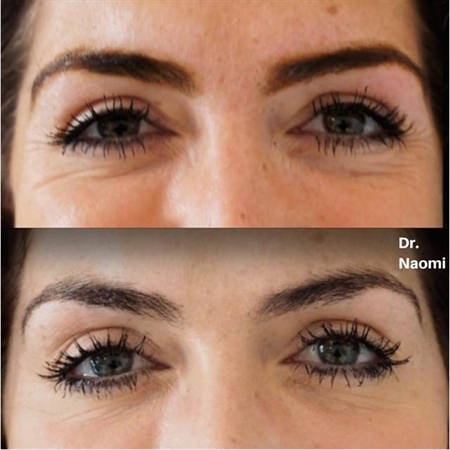 The most superior non-invasive treatment to lift the brows is muscle relaxing, antiwrinkle injections. 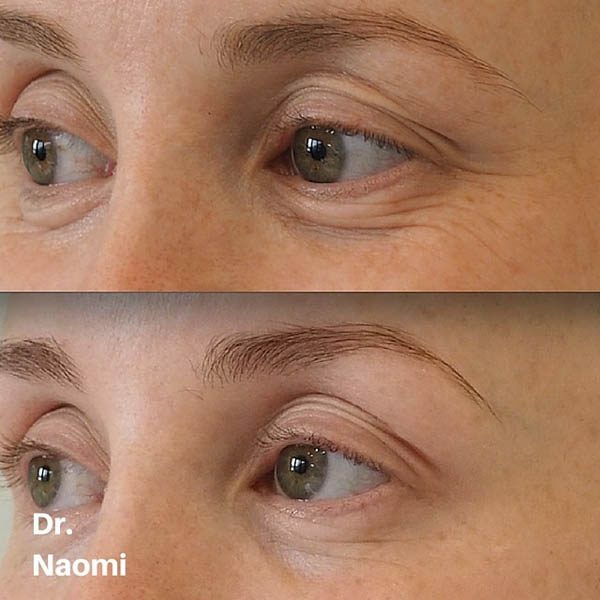 We also love to use dermal fillers for brow lifting. Is there a genetic component? ie are there others in the family who have brow drooping. How has this progressed? Has the patient had treatment before? Were they happy every time? Did the effect of the injections last well? Does the patient have a certain eyebrow look in mind? Does the patient want the outer brow area or the inner brow area lifted? Whether the temples/ forehead need dermal filler injections. How much projection the brow has lost. The doctor will assess the face and decide on the best dose after taking a history and examining the patient. Most patients do not bother with numbing cream because it takes so long to work and because the treatment isn’t very painful anyway. If the patient requires a skin booster or a dermal filler, local anaesthetic may be injected first. The doctor will inject approx 6-12 sites around the eyes and brows above the brows, injecting in the muscles which pull the eyebrows down eg orbicularis oculi and procerus. Then pressure with gauze will be applied. In general, injectable brow lifting using muscle relaxants is low risk. There are some patients who will be unsuitable. The closer a patient’s brows are to their orbital rim (the bone you can feel above your eyes, then the higher the risk of lid droop from this procedure. 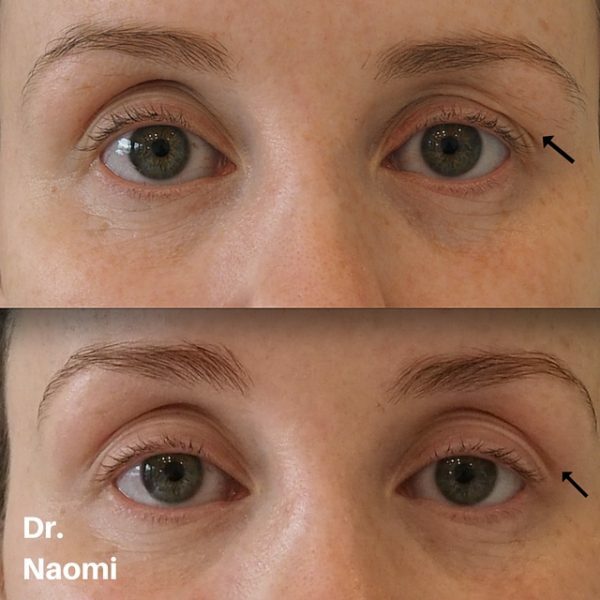 What to expect after brow lift injection? Immediately after, sometimes there is nothing to see. Sometimes there can be redness, small lumps, which can look like mild acne and usually resolve quite quickly. Most people could come during their lunch break during work and go back without their coworkers noticing anything. For most patients, above is very close to what occurs. Muscle relaxing injection should be repeated at 3 months. With brow lifting if done with crow’s feet injecting (which is the best way). Cost from$530. Before and After muscle relaxing injections to fix uneven eyebrows. Before and after muscle relaxing injections to correct eyebrow asymmetry. 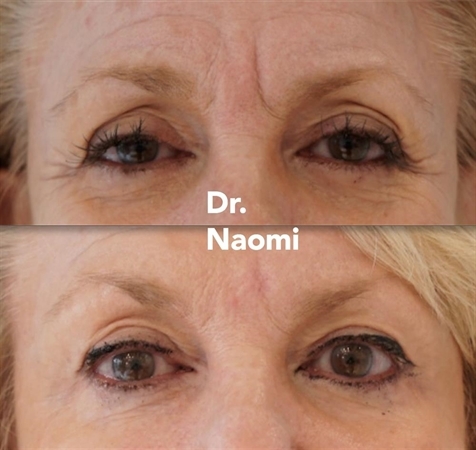 Before and after injections for browlift and crows feet. Patient not smiling.